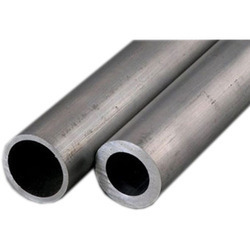 Providing you the best range of inconel metal alloy, inconel 600 pipe, inconel 601 tube, inconel 625 pipe, inconel 718 bars and inconel x 750 with effective & timely delivery. 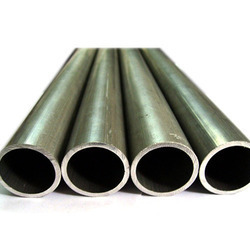 Having a definite quality management system, we are regarded as the noteworthy manufacturer, exporter and supplier of an extensive gamut of Inconel Metal Alloy. The offered fittings are manufactured by using premium quality stainless steel and modern technology by our adroit professionals. 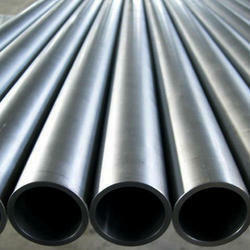 Our provided fittings are used to assist proper flow of liquid and gas. In addition to this, we provide these fittings in variegated sizes and designs at nominal prices. 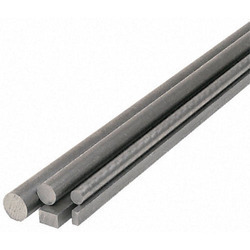 Inconel® 625 is a nonmagnetic, corrosion and oxidation resistant, nickel-base alloy. 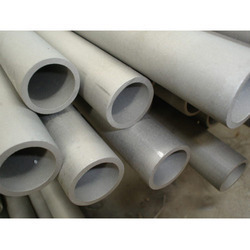 It has high strength and toughness in the temperature range cryogenic to 2000°F (1093°C), which is derived largely from the solid solution effects of the refractory metals, columbium and molybdenum in a nickel-chromium matrix. Alloy 625 has excellent fatigue strength and stress-corrosion cracking resistance to chloride ions. 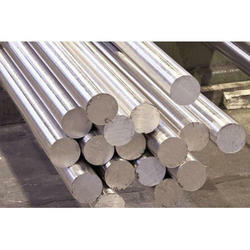 Inconel X-750® is a nickel-chromium alloy used for its corrosion and oxidation resistance and high strength at temperatures to 1300º F. Inconel X-750® is available in all standard mill forms therefore, it is used for a wide variety of applications. In gas turbines, it is used for rotor blades, wheels, bolts; Airframe applications include thrust reverser and hot-air ducting systems. Looking for Inconel Metal Alloy ?